Before I got into the Korean Music, I first fell in love with their dramas and movies. Korean movie is one of the greatest and well-thought-of movies you will ever see. From the setting, props, music, acting and actors, everything just falls in the right place! That's why it's such an honor to have some of their famous movies to grace the big screens of the Philippines! 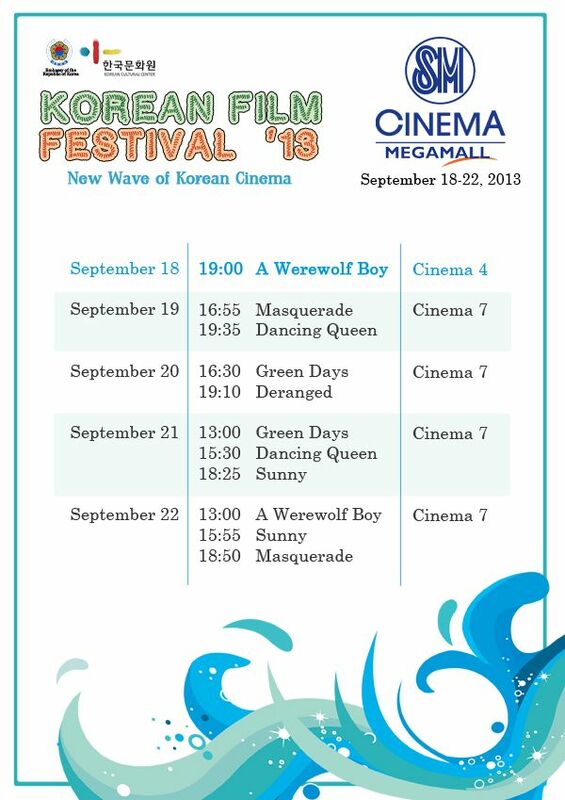 Everyone, the Korean Film Festival 2013! It is an event organized by the Korean Tourism Organization to further bring the Filipinos closer to the Korean culture through their movies. As we know, the Filipinos' interest in the Korean Wave is growing fonder and fonder these days. Few spoilers and what I think about some of the movies! On the 2nd day of my Korean Language class at KCC, our Teacher played this video for us to watch. I've heard positive reviews about this movie, especially because I watched LeeTeuk and Sora's We Got Married. But I've never really gotten around to watching it until that time. Can you just imagine how awkward it was for all the students in the class to sob in the classroom when we barely know each other?! lol. 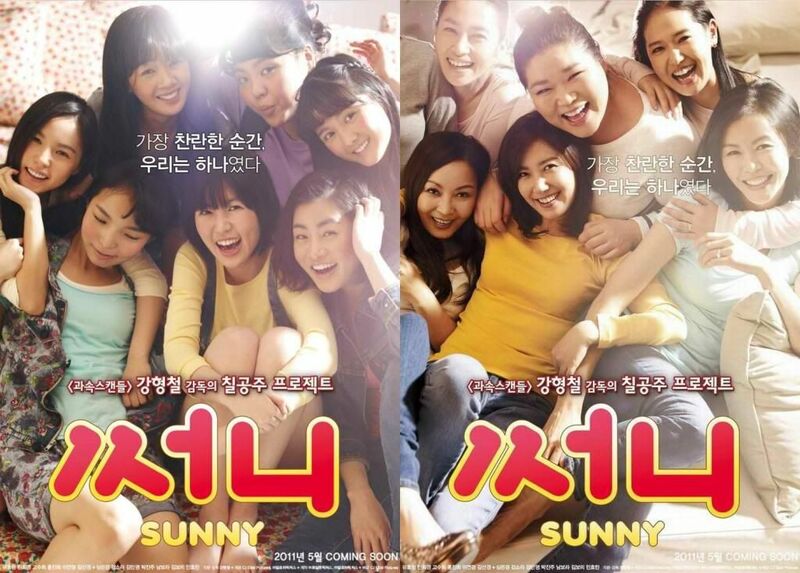 Sunny is a good movie because it tackles the story of friends and loyalty... and how people move along with life as they age. I guess the part that pinched my heart was the part where they grew old. Somewhere inside me lies a feeling of not wanting to grow old, at least not yet, not too fast. If you want a move that will show you the bond between friends and how they overcome obstacles, big or small, then I suggest watching this movie. You will surely like it! OMG, this movie! This was one of the biggest Korean movies in 2012. Everyone in Korea talked about this and almost all of them had nothing but good words about the movie. I can't believe I waited a year before watching it! It's actually 5:30 AM as I'm writing this blog post because I just finished watching the movie. I watched it in my mom's room while she was sleeping and I'm telling you it was a bad idea. I should have locked myself up in my room... so I could have sobbed all I want! 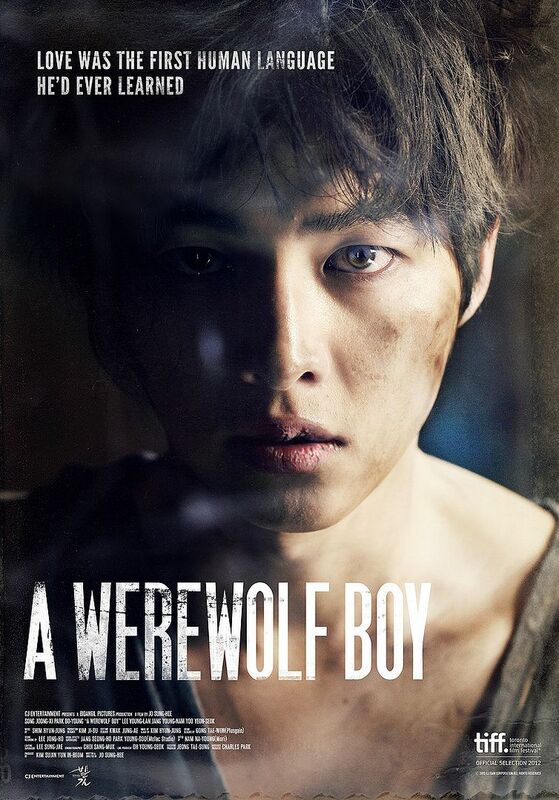 I guess the only unrealistic part of the movie was that Song Joong Ki is too good looking to be a werewolf. I don't know if it was the make-up artist's fault or if they really intended it to be that way, but his pretty face stood out despite the messy hair, dirty clothes and un-groomed body! Whoever sees a wolf as handsome as Joong Gi will surely befriend it, too! I can not stress how good this movie is. I really RECOMMEND this movie! A MUST SEE! Please bring a hanky or tissue with you, don't tell me I didn't warn you! Have you seen any of the movies? Which one did you like the most?